I have to be honest I am a bit of a “newbie” When it comes to this or any similar blogger awards. 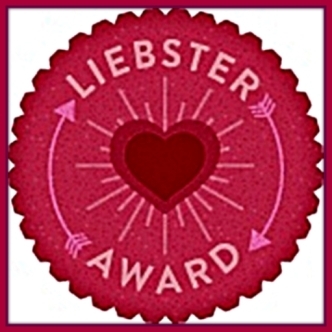 I did a bit of research on the award rules and am a bit unsure of what the official rules are, I am sure of one thing: I wanted to thank Crafty Madre for taking the time to send some encouragement to your humble blog author and Mod Podge maniac. Most of the blogs I follow are way beyond the 100 readership mark so I am unsure as far as nominations, but I follow so many great blogs and wish I could recognize each and every one of you! All of you are “dearest” blogs in my eyes! Congratulations on the award–you should give yourself a big pat on the back!